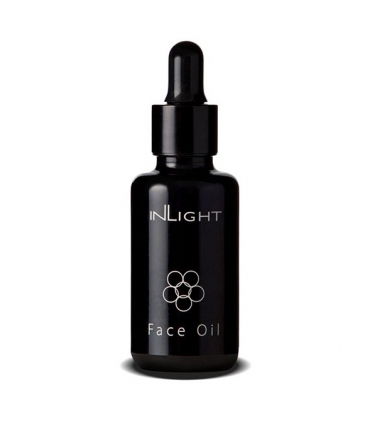 Fantastic multifunction facial oil. Erase any signs of photo-aging. It is the indispensable in your beauty treatment. Super antiwrinkles cream for oily skin. Creates a lovely skin balance with a maximum antiaging power. Fabulous regenerating night ointment that prepares your skin for the next day and repairs while you sleep all the damages produced during the day. The Day Cream All Dry Skins Need To Fight All The Signs Of Aging! Extraordinary serum for the delicate skin around the eyes that fights all the signs of aging (bags, dark circles, wrinkles and firmness), all in one, returning the freshness to tired, stressed or lack of vitality. 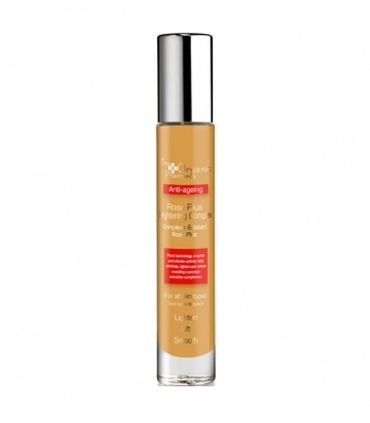 Complete anti-aging serum, ideal for all skin types including oily skin. It unifies the tone, leaves the skin smooth, combats wrinkles, is protective and regenerating. Moisturizing and balancing cream, anti-inflammatory, with the healing properties offered by comfrey and St. John's wort. If you are looking for a total anti-aging treatment free of chemicals, with visible results, this is yours. 100% natural cosmetic serum RAW (raw). Just plants, that's all. Lightweight and superfreshing eye contour that fights the main signs of aging by softening the most sensitive and tired skins. 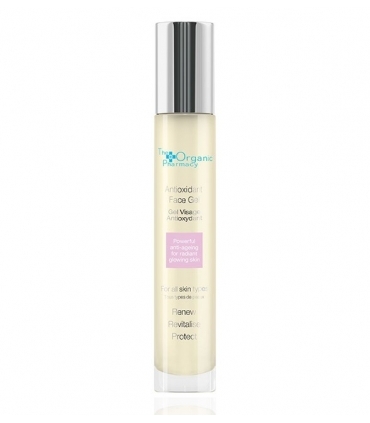 The "best-seller" in daily care moisturizers from The Organic Pharmacy. 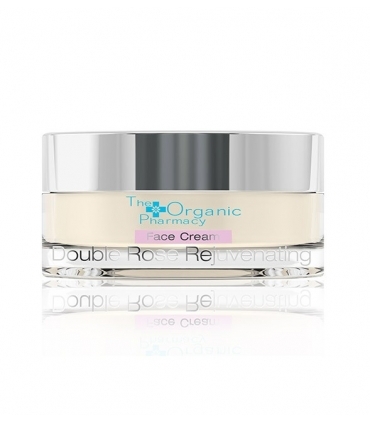 It is a light and highly nutritive cream that leaves skin well moisturized and luminous. The "Premier" of Biosplendor. The jewel of The Organic Pharmacy. A gemstone in cream. The most luxurious treatment in a rich elixir of beauty that transforms your skin in an instant. The most prized ingredients in the world you will find here, making it an innovative resource that fills and reaffirms the skin, providing a dazzling shine. 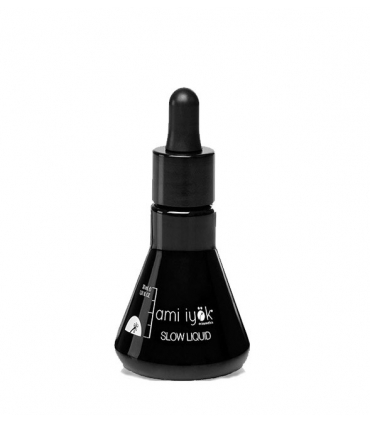 Powerful, soft and light anti-aging serum, rich in herbal extracts. 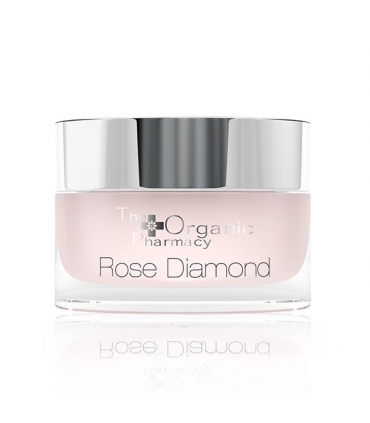 Provides firmer skin, minimizes pore size, combats free radicals and reduces wrinkles. Powerful firming. 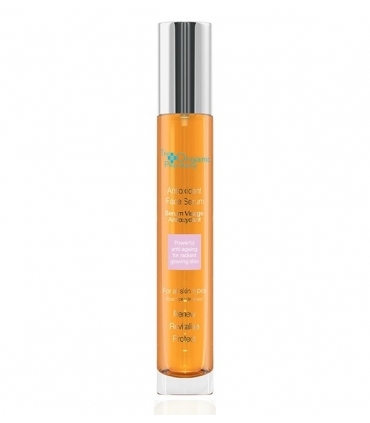 This is a powerful anti-aging serum dubbed "the instant facelift". Reverses the damage done to the skin, reaffirms and tones the skin. Reduces wrinkles and combats harmful free radicals. Ultimate depigmenting treatment blends biological plants, enzymes and a careful selection of vitamins whose action softens the surface of the skin and helps reduce stains. Super moisturizing and nourishing balm of daily use, aromatic, with essential oils of patchouli and lavender, for an intensive repair. Suitable for all skin types, including the most sensitive. 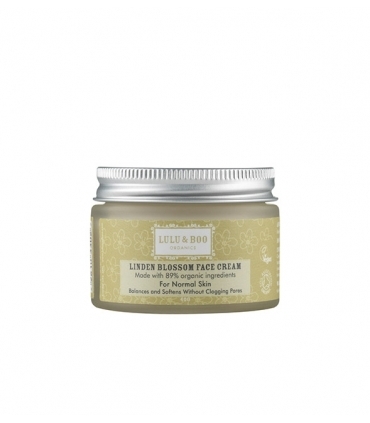 Ideal for dry, mature or sun damaged skin. Additive dry moisturizing and nourishing oil, protective, with delicious notes of vanilla and roses that is easily absorbed, is ideal for under makeup and leaves a soft and velvety skin.